der skulle komme en overraskelse i dag osse.. folk snakker om en bil mere som er "hemmelig" lidt endnu.. så bliver spænende at se hvad det er.. her er hvad de skriver i nyheden. Fra nyheds artiklen står der i bunden af det hele. 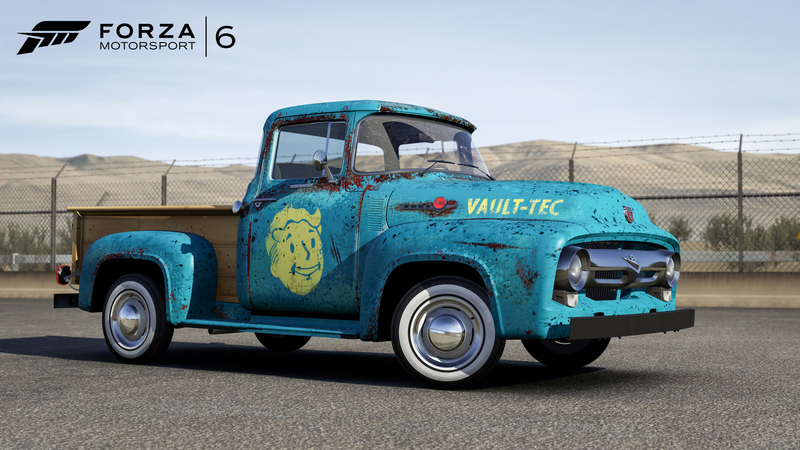 Now I must go, but I hope to see you in tomorrow’s stream on Twitch at 1 p.m. Pacific where I will be showing off the cars of the eBay Motors Car pack. Who knows? I might even have a special treat or trick for you. Rasbred skrev: der skulle komme en overraskelse i dag osse.. folk snakker om en bil mere som er "hemmelig" lidt endnu.. så bliver spænende at se hvad det er.. her er hvad de skriver i nyheden. Det er vel 'Halo'Audien ... eller er den kommet allerede ?? Edit: Kan se at der kommer to Ford Mustang med Halodesign ... så det er nok ikke overraskelsen. 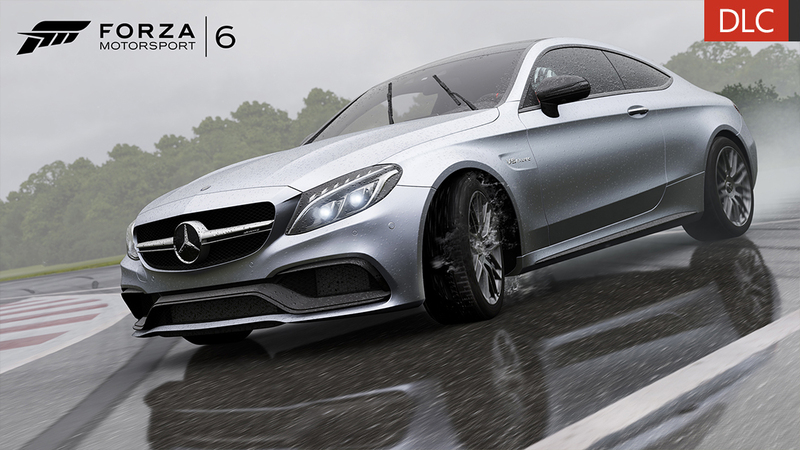 · Fixed an issue where pop-up headlights on equipped cars would inadvertently engage automatically in Forzavista. 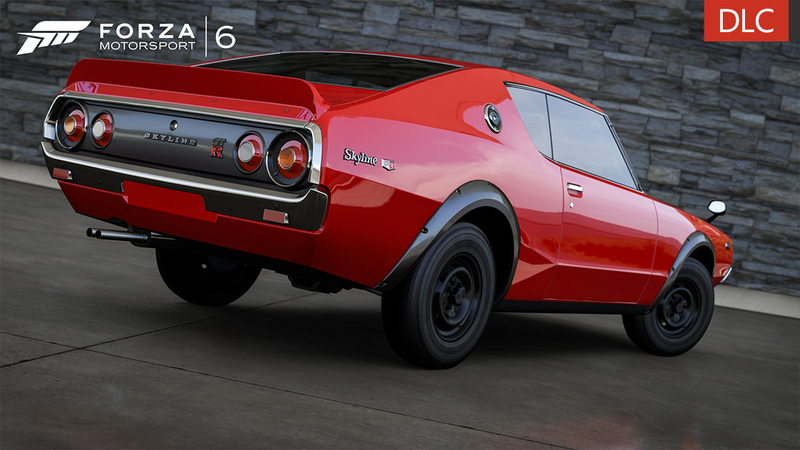 In addition, fixed an issue where headlights pins in Forzavista would not function correctly for cars with pop-up headlights. · We’ve made some changes in the various available audio mix presets in the game. For example, the “Headphones” setting has been adjusted to make the player’s car more audible in the mix. This mix will work with all playback devices and is recommended for those who prefer to have their car audio more prevalent in the mix. · Server enhancements to improve matchmaking performance. 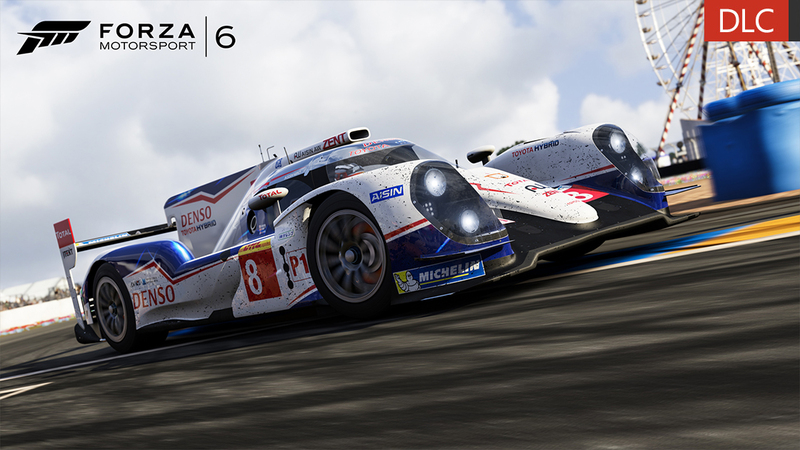 These enhancements should result in improved multiplayer connections, especially for the small population of Forza 6 players who were previously having trouble connecting to multiplayer in the game. 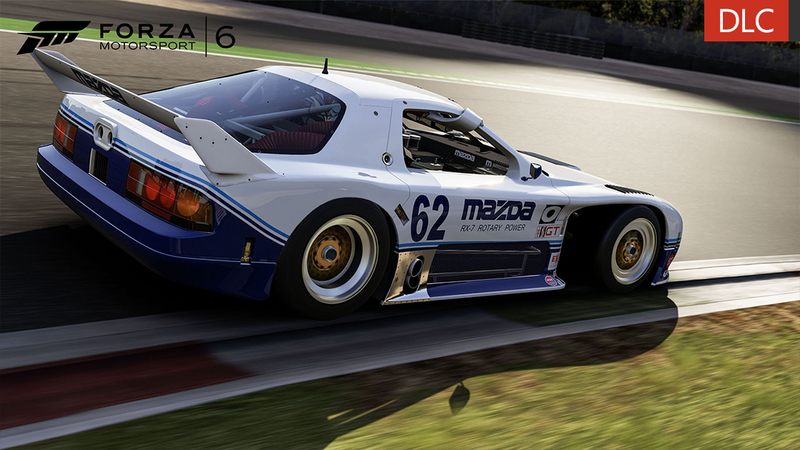 · We’ve made a change to address an issue where players could hold a multiplayer lobby open for an indefinite amount of time by not finishing a race. 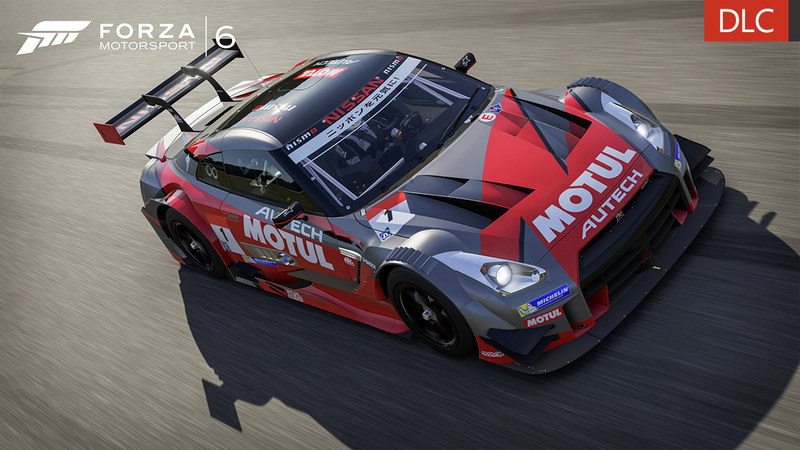 As a result of this change, players can no longer sit idle in League races and accrue points. In addition, players who are inactive for a certain period of time in a race will be removed. en bruger skriver skuffet om nismoen. It's not, but I'd hate for people to get carried away and then ultimately get disappointed at something that's been built up through chinese whispers and hearsay. We do have something cool lined up, but no-one has come remotely near to guessing what it is yet, at least the posts I've seen anyway. Hate to sound like I'm teasing more, but I think it's fair to set expectations! Samles folk her ofte til noget ræs om aftenen, eller spiller I ikke med hinanden? 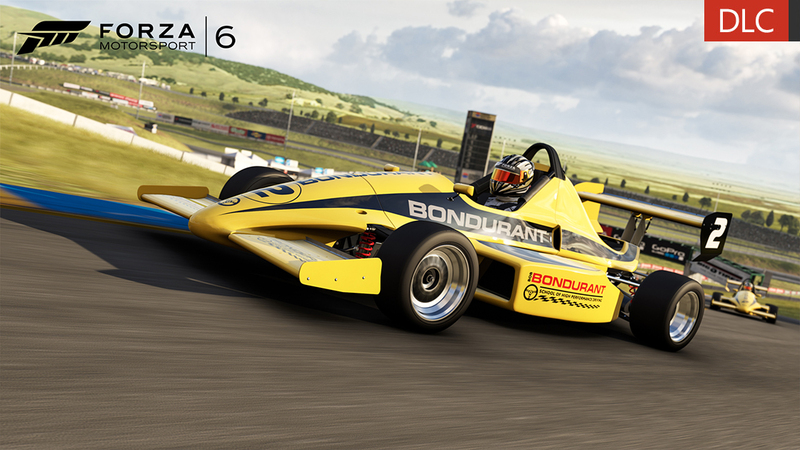 Jeg kunne nemlig godt lokkes til at købe Forza Motorsport 6, hvis vi brugte nogle aftener sammen. · Damage tab on telemetry will now show fuel level. Fuel level will be expressed as a percentage of the full tank. · Players can now choose the language they wish would like to use in the game. In addition, we have added Hebrew and Arabic language support. 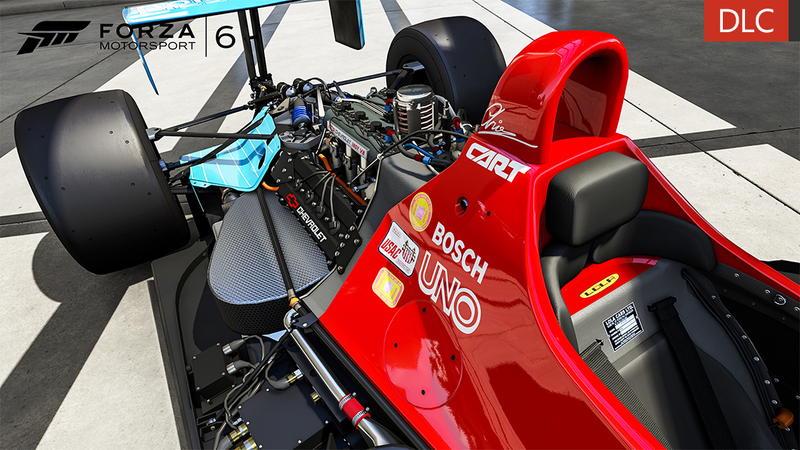 The Mobil 1 Car Pack for Forza Motorsport 6 has arrived! 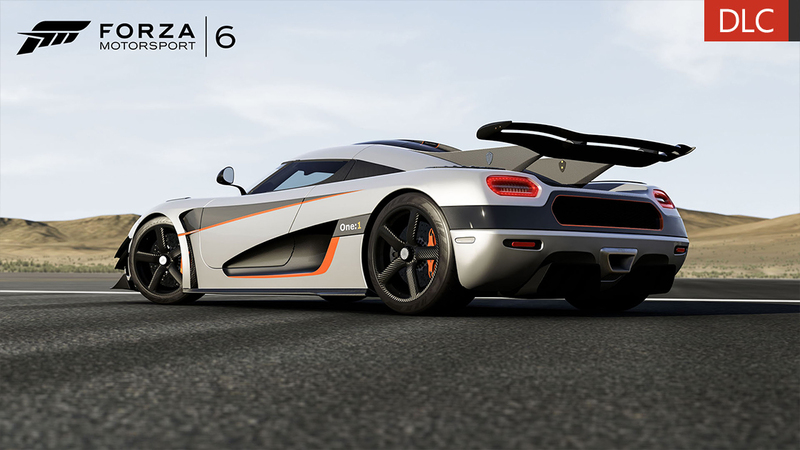 This pack includes seven cars that offer completely different driving experiences. 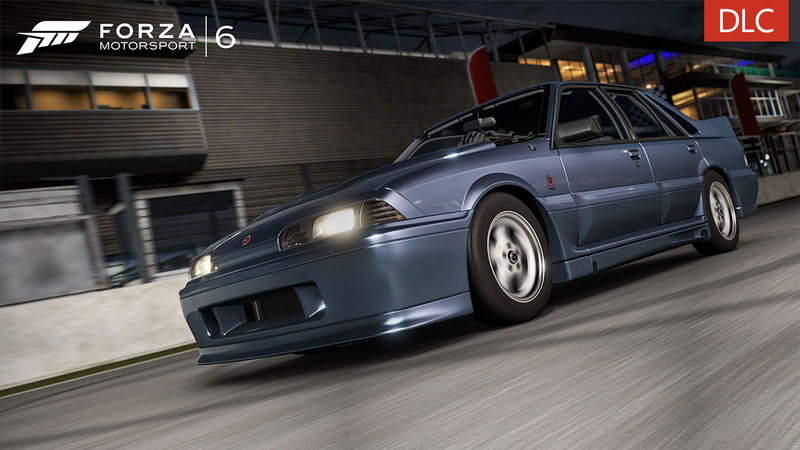 Whether you like to collect, paint, race, drift or just want to drool over every car’s detail in ForzaVistaTM, these cars satisfy on all fronts. Indy 500 and IMSA Racing history are represented here as well in the 1990 Chevrolet #30 Douglas Shierson Racing Lola T90/00 and the 1991 Mazda #62 Mazda Motorsport RX-7, respectively. And that’s just the beginning for this jam-packed collection of cars. Kan slet ikke vente med at prøve One:1 super fed pack !! 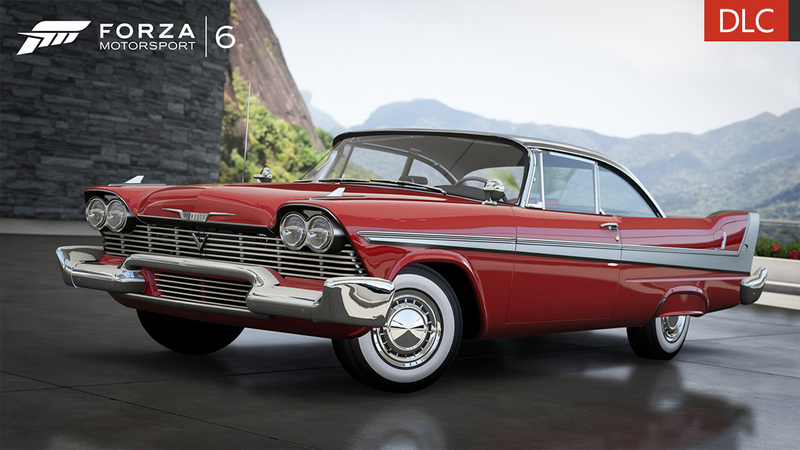 Ja, endeligt en pakke med noget der er værd at køre i. Jeg glæder mig til at prøve den 1958 Plymouth Fury. Jeg har set "Christine" alt for mange gange til ikke at lide den bil. 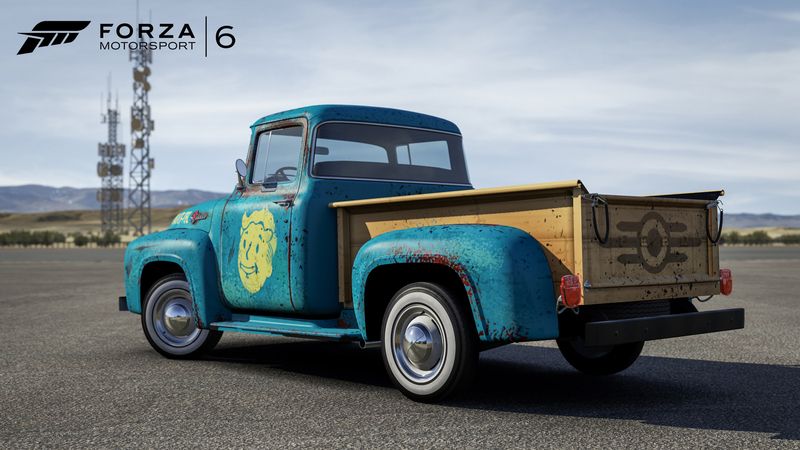 Og det lyder rigtig fedt med den opdatering på drivatars - det er virkeligt sjældent at jeg kører løb i single player når jeg er online, netop fordi de trækker sådan fra, også selvom min bil er overlegen på tekniske specifikationer. Det skal prøves når jeg kommer hjem. godt med drivatar opdateringen. Nr. 2 Drivatar er altid en bane foran resten af feltet, noget der har pisset mig af længe! Nu bliver det vildt !!!!!!!!!!!! 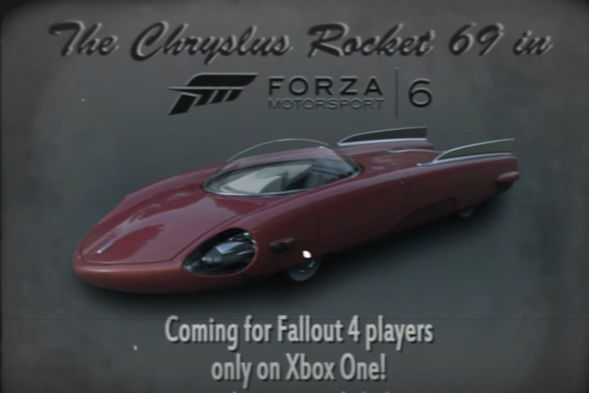 Dlc Pack som kommer idag har Lykan hypersport med i packen!!! 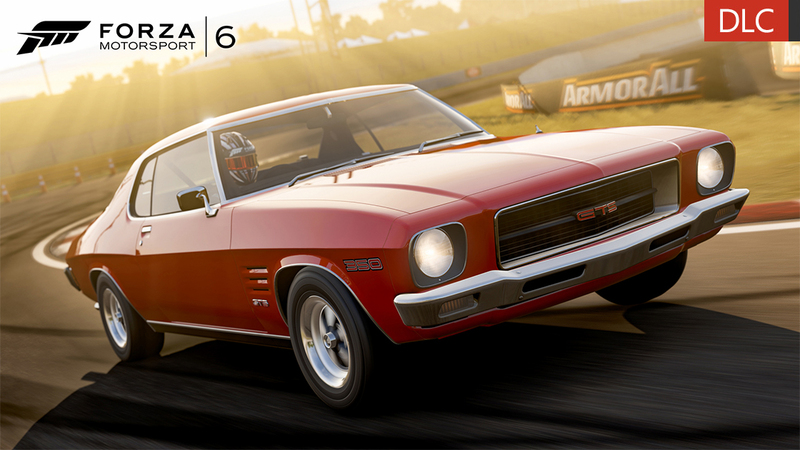 Forza fans looking to deepen their garage now have seven more cars to choose from. 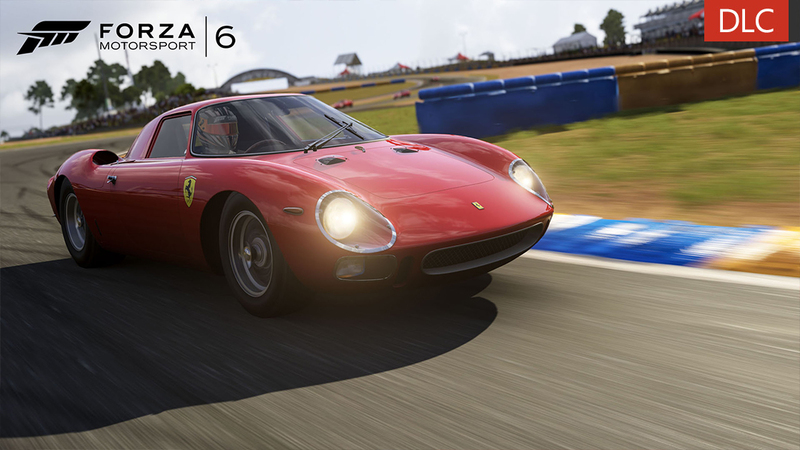 The Ralph Lauren Polo Red Car Pack for Forza Motorsport 6 presents new and vintage cars that broaden the Career experience and offer more weapons to take to battle on the track. 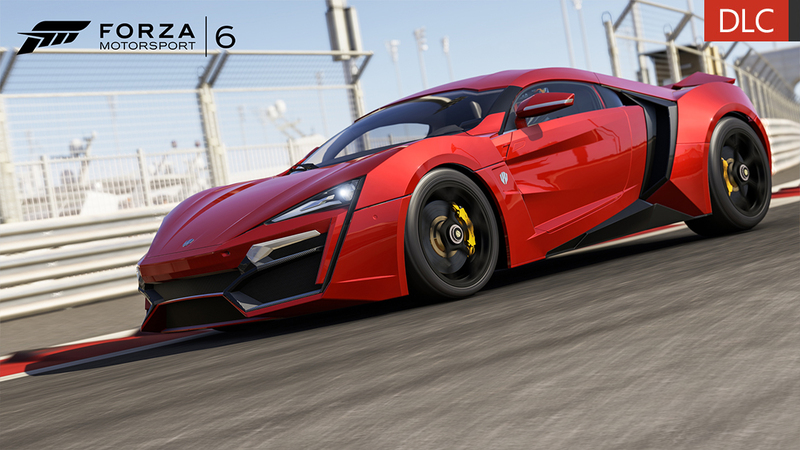 The W Motors Lykan HyperSport’s outrageous lines and beastly performance turned heads in movie theaters this past spring and it heads off this cadre of new vehicles to collect, customize, and race. The remaining cars of the pack come from three different racing disciplines in addition to a trio of vintage classics from three different continents. Så er dlc pakken oppe 30 MB. Og updaten er osse oppe. Fylder 400 MB.